This Sunday Bethany’s Active Seniors are leading our service of worship, we hope you will join us in a time of celebration this Sunday. Rev. 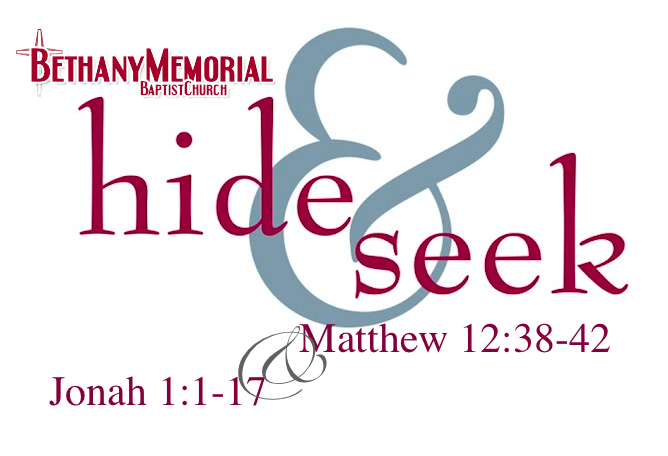 Murray Shaw will be bringing us a message titled Hide & Seek from Jonah 1:1-17 and Matthew 12:38-42.